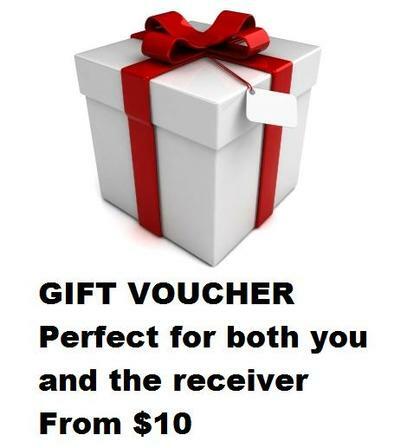 Since 1961 people have enjoyed the quality, reliability, and performance of the La Pavoni europiccola. 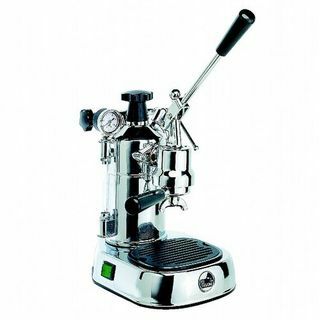 Possibly the most famous espresso machine ever made, the Europiccola continues to be enjoyed by thousands of users worldwide. 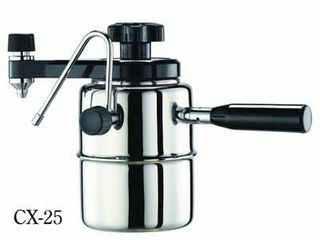 The Bellman CX25 is a wonderful Italian designed high quality 18/10 stainless steel stove top coffee maker and milk steamer. The ROK brings you a truly engaging way to enjoy espresso. Rock Solid, Resolute and Robust! 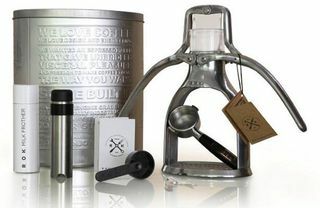 ROK is a non-electric, hands-on creative solution to making espresso the way you want it. 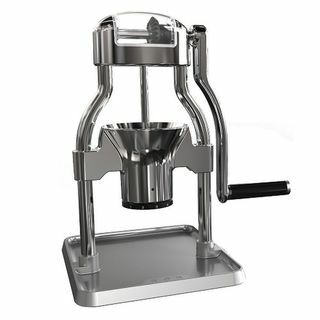 The ROK coffee grinder is durable die cast aluminum construction with engineering grade components for ergonomic operation and long lasting performance.